Grant Street was cordoned off while police carried out an investigation. A major Inverness road has been reopened after police sealed it off to carry out an investigation. 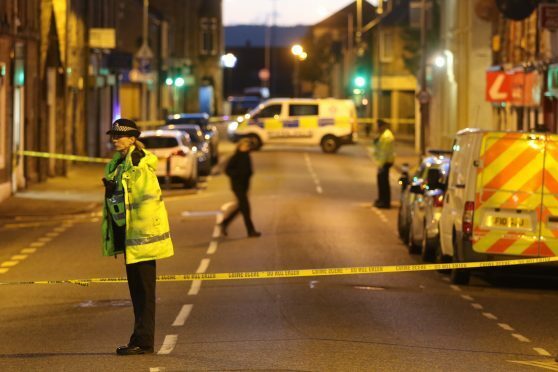 A cordon was put in place in Grant Street in Merkinch at around 10pm. Two police vans and a dog unit were at the scene. Police confirmed the road is now open again.